Long Beach has been selected to be one of only five new cities from across the country selected to join a U.S. Department of Justice National Forum on Youth Violence Prevention Forum, city officials announced today. 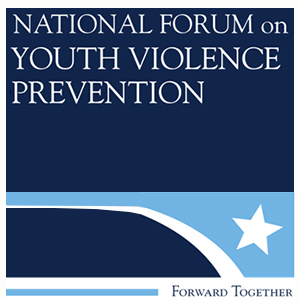 The forum consists of 15 U.S. cities, and is designed to raise awareness and drive action through coordinated prevention, intervention and enforcement strategies. The designation to the forum allows the city to apply for federal grant awards to implement its Safe Long Beach Violence Prevention Plan. Long Beach became eligible to receive the designation because of the Safe Long Beach Violence Prevention Plan, which was approved by city council in May earlier this year and addresses a broad safety agenda aimed at reducing all forms of violence, including domestic abuse, child abuse, elder abuse, hate crimes, bullying, gang violence, and violent crime.